Celebrity groomer Diana Schmidtke, who styled Leading Actor Nominee Michael Keaton for the Academy Awards gave Posh Beauty Blog the inside scoop on how she styled Michael and the hair care products used to get his look. Get Michael Keaton’s look in 3 easy steps! 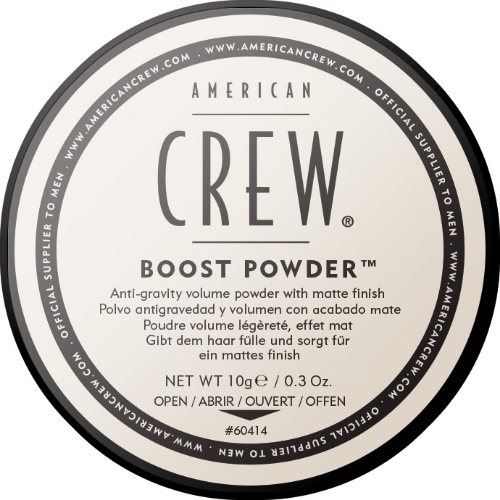 Start with American Crew Boost Powder on dry hair, working it through the roots to give hair lift and thickness. Apply a nickel-size amount of American Crew Fiber. Warm it up in your hands and apply to hair from front to back and back to front for even application. This step will thicken, texturize and increase the fullness of the hair. Finish with a light mist of hairspray such as R+CO to lock in the look. What were your favorite looks from this year's Oscars? Leave your comments below!